1 Bedroom Upper Floor Flat For Sale in Sheffield for Guide Price £70,000. 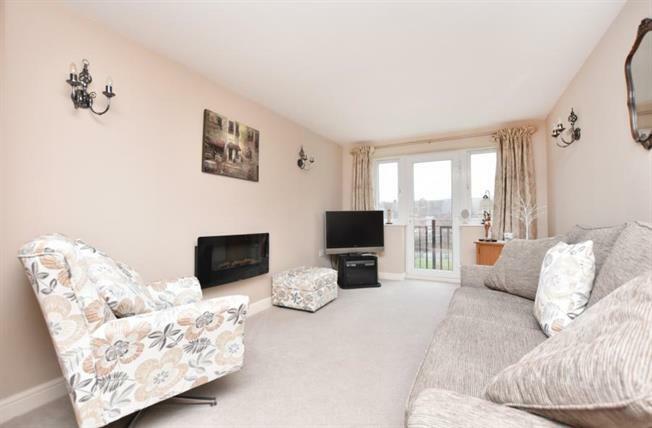 A One Bedroom upper floor apartment set in this conveniently situated over 55's development. The property which is finished to a great standard enjoys pleasant views over the well maintained communal gardens. The accommodation offers a fantastic level of specification throughout which must be viewed internally to be fully appreciated. The property has the benefit of gas central heating, double glazing and a good amount of storage. The development has residents parking communal sun room/conservatory and well maintained grounds. The property enjoys a convenient location on the corner of Bellhouse Road and Hatfield House lane and as such is well placed for buses running in either direction, with good access to Concord Park, leisure facility and being well placed for access to the Northern General Hospital, Meadowhall, and the M1 motorway network.